Things to do in Varanasi "The Spiritual City of India"
Varanasi, Banaras, and Kashi are 3 names of one single city. Spiritual nation ‘India’ has treasured a spiritual capital too. Yes Varanasi, one of the oldest continually inhabited cities of the world, is known as “Spiritual Capital of India”. As the spirit of India lies in the city in the form of holy river the Ganges, the lively Ghats, epic Temples, the age-old Culture and Traditions, the herds of Monks and Sages, the musical and art maestros, the Banarsi Paan (national mouth freshener of India), etc are some of the finest things to do in Varanasi. This city availed its “Spiritual Capital of India” title because of the supernatural fact that Lord Shiva (Lord of moksha or liberation) himself built the city. That is why; it carries the importance of after death rituals in Hindus to attain the ultimate moksha. From spirits to death, this city lives all charms of the journey of life. A journey to this artistic combination of physical and spiritual worlds is a must to discover more untold offbeat and supernatural stories recited by this holy city in an auspicious way. So find all magical surprises you will encounter on your soulful journey to “Spiritual Capital of India”. 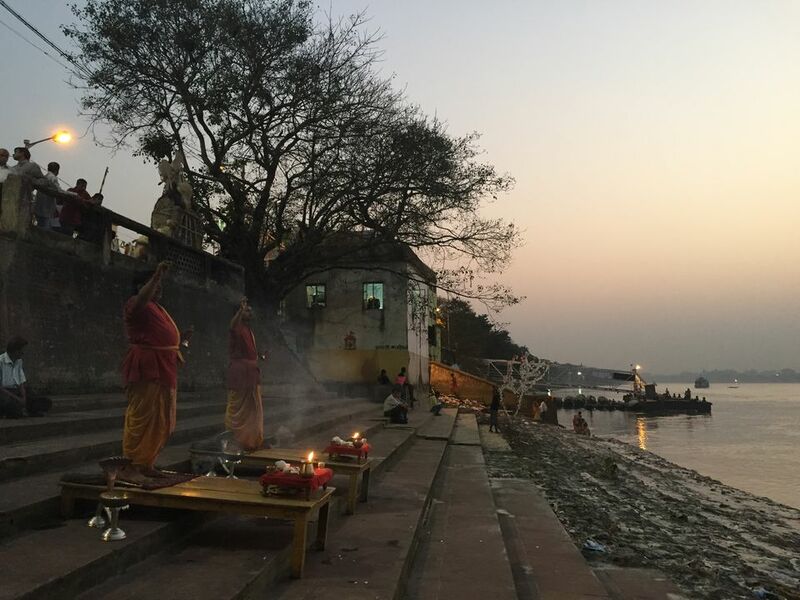 One of the most common things to do in Varanasi is to take a dip in the holy river, the Ganges to remit all your sins with pious water of this river, personified as Goddess in Hindu religion and Indians believe a bath in the sacred Ganges facilitates Moksha or liberation from life-death cycle. Thousands of Devotees land to this sacred city to flow away from their sins in the most celebrated way. Even the city hosts one of the largest gatherings of Earth- Kumbh Mela (Grand Pitcher festival of India) as per their schedule. 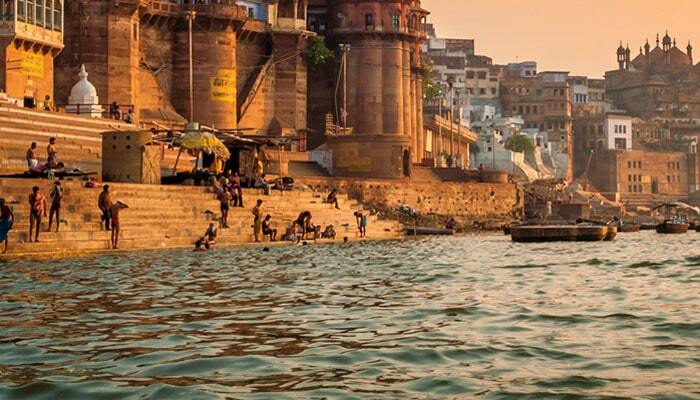 Head here to solve the mysteries of life while having a holy bath in river Ganges. Varanasi is home of around 20,000 big and small temples. You can visit some of them which are considered important in Hindu religion such as Kashi Vishwanath Temple of Lord Shiva and others which your soul tells you to visit. The Kashi Vishwanath temple of the city is even the most devoted Shiva temple of India, also known as “Golden Temple”. The temple is one and significant among Twelve Jyotirlinga (the holiest of Lord Shiva temples) of the country. Another reason to explore temples of this city is the brilliant architecture from bygone times these temples carry, all we can do is adore and praise those wonderful artists. Listen to the voice of your soul, so that you can collect all blessings and love from temples of Varanasi. Varanasi is well renowned for the Ghats situated on the banks of Ganges. For making your trip extravagant you have to spend some precious moments on these ghats near the Ganges. Ghats of Varanasi are built for different purposes, some are bathing ghats, and some are ghats for worshipping ceremonies, while others are exclusively available for cremation ceremonies (after death rituals for ultimate salvation). Stroll on the soul of Varanasi- The fun things to do in Varanasi are to discover the enchanting life of Cultural capital of India- float Diyas (burning earthen lamps) from steps of ghats in the rivers, hire a boat for peaceful boat ride in the Ganges, sit quietly to attain peace of mind, enjoy warm sips of masala chai and the list goes on and on. 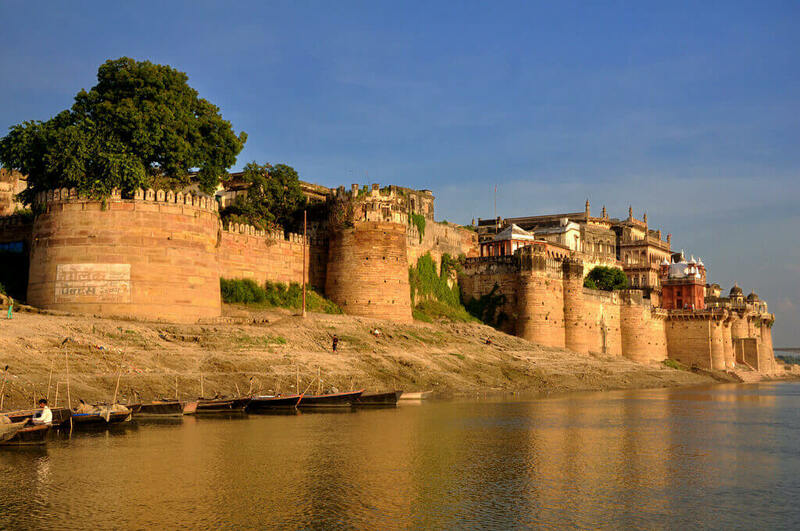 On the eastern bank of the Ganges, this spiritual city treasured the colossal fortress of Ramnagar. It is worth visiting to chase one more gorgeous sunset in this supernatural city. The fort also houses a museum showcasing vintage American cars, jewel-encrusted sedan chairs, an armory of swords and old guns, ivory work and antique clocks. The crème stately structure of the fort has got a big clock, which not only displays year, month, week and day but also astronomical facts about the sun, moon, and gathering of stars. The more you go deep; more you’ll find the reasons to discover this fortress (the then home of Maharaja of the city) in Banaras. Get the most wonderful things to do in Varanasi at night is to participate in this lively ceremony on Ghats of Ganges– the powerful and enthralling- Ganga Aarti, truly high on energies. 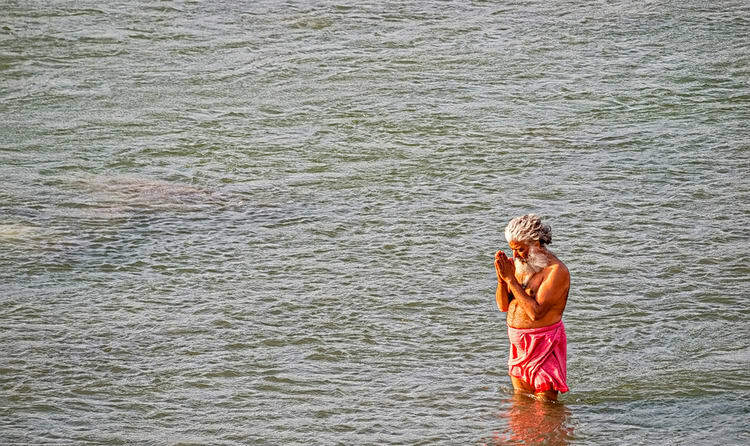 Every evening all devotees of Goddess Ganga gather to offer prayers to their dear holy river in an out of the world way. The ritual performed here is highly electrifying and religious with all upbeat energies of all devotees. The prime attraction appears when all lamps and Diyas (earthen lamps) float in the calm water of Ganges accompanying glittering reflections of stars and moon – a picture perfect moment to entice the soul. 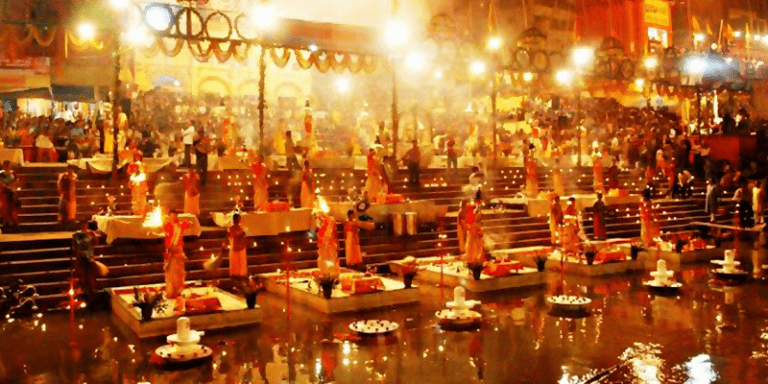 Collect your part of energy and blessings from mesmerizing Ganga Aarti. This is Indian way to pay a compliment to river Ganges after the lively Ganga Aarti in the evenings. Be one and float your Diya (earthen lamp) in floating water of Ganges shining with lights of moon and stars. Add more shine to waters of the Ganges and your life too, while floating your burning Diya in supernatural waters of Ganges. 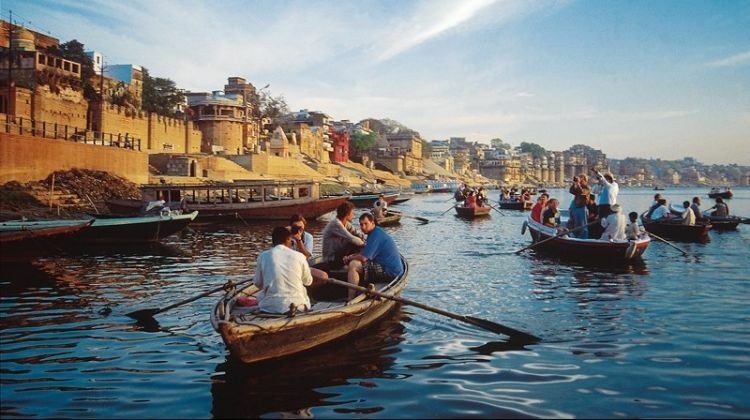 Make your Varanasi trip more special with the peaceful boat rides in spiritual waters of Ganga. For sake of extra serenity try early morning boat ride with the shiny rising sun and its magical reflections in the water creating one of the brilliant sunrise moments of your life. Morning time is an ideal time to hear the peaceful tales of this holy city, the musical chirruping of birds, the morning prayers, the hymns of sadhus (sages) on ghats and the sound the musical waters of river Ganges made with the reflection of intensifying Sun. 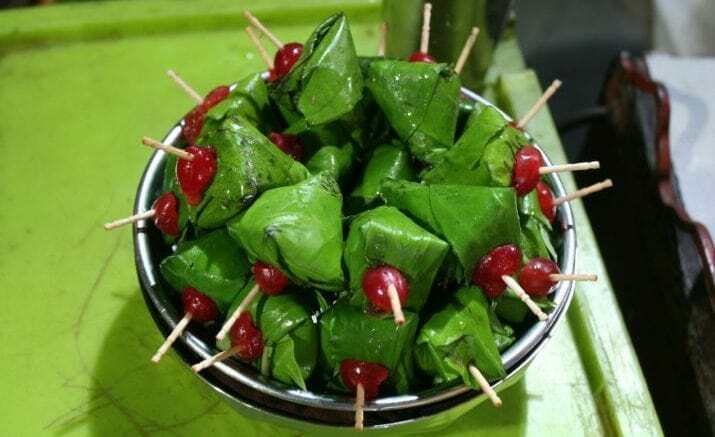 Paan, the local Indian mouth freshener, is a preparation made by wrapping betel nut and other Indian spices in a betel leaf is very much cherished in India and that too of Banaras. Paan holds royal taste and it stood out from a royal bygone era. Banarsi Paan is famous all over the world after becoming part of the dinner menu of Barack Obama. So why not you try your Banarsi paan right here in Banaras to thrill your taste buds? 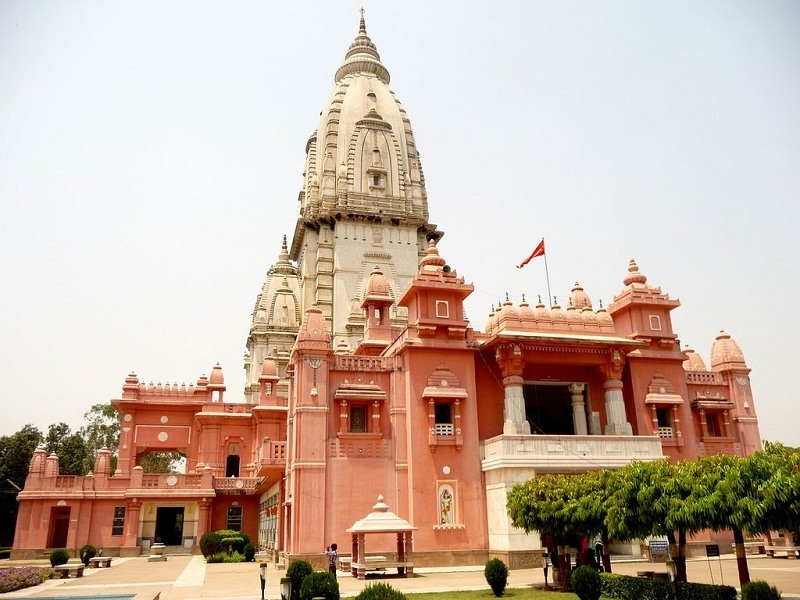 The next addition to our list of things to do in Varanasi is a trip to Sarnath. 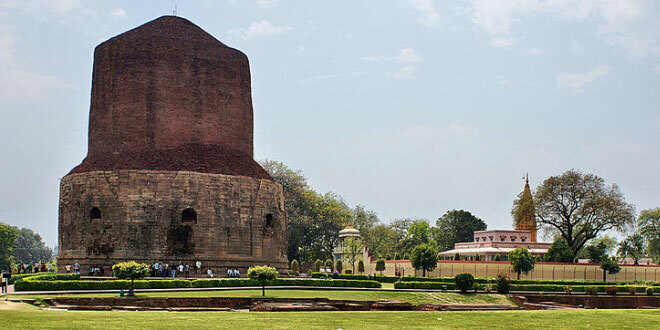 Sarnath is situated in outskirts of Varanasi and it is one of sacred destination where Gautam Buddha first taught dharma to his first five disciples. This serene town has much more to showcase from stupas to museums and temples to attractive flora & fauna. Why not go for a half day tour to this Buddha shrine to sense the depth of Buddha principles? Explore the beauty of place which enlightened the Lord Buddha himself to enlighten your soul too. 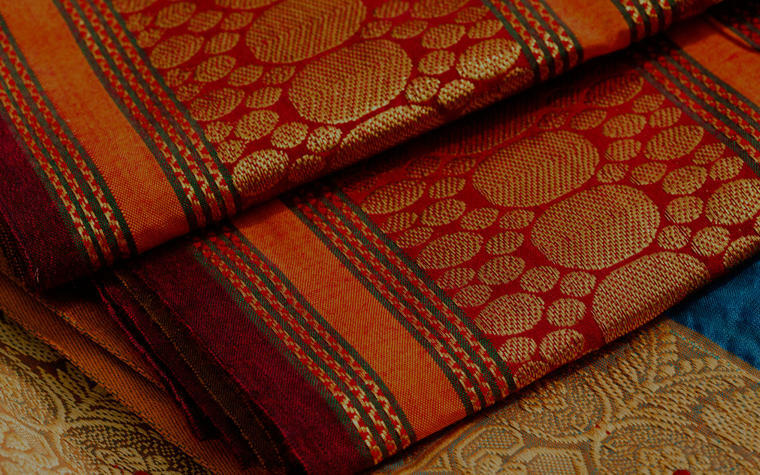 Celebrate the enchanting spirit of Banaras while roaming in fascinating bazaars of Banaras to hunt for your much wanted Banarsi Silk Saree, hand-woven exclusively for you. Just create the magic with this gorgeous 6-yard silk attire. Old Bazaars of Banaras are as high as your shopping spirits; you will discover tons of colorful knick-knacks holding the cultural charms. Select from shining bangles, funky jewel pieces, shawls, carpets, stone sculptures, accessories and a long list to locate. Shopping and Banaras are pretty good companions that’s what you gonna feel while shopping in Banaras. Varanasi is a holy city which bestows Moksha (liberation), that’s why this city has a higher place in Hindu mythology for cremation ceremonies to attain the moksha. 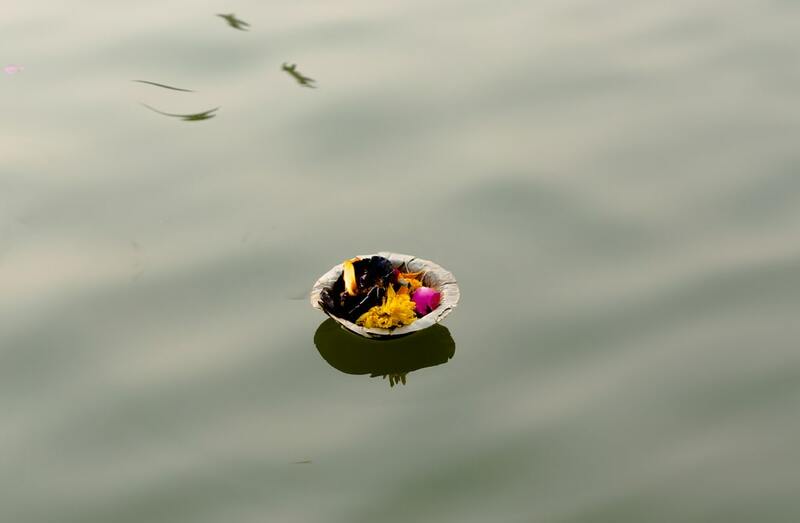 The importance of these after death rituals can be observed, as the city has ghats, especially for cremation ceremonies. People from the whole country arrive here to perform after the death rituals of their dear ones with a desire to attain their soul- Moksha. Manikarnika Ghat is one of the cremation ghats of this city since the peaceful journey of death in the spiritual city of Varanasi. Modes of Transport available: Flights, trains, buses, and cabs to reach the city. Auto rickshaws, cabs, and cycle rickshaws are local means of transport while you trip along the city. If you are visiting India during Monsoon season then don’t miss these amazing Things to do in Monsoon in India. Book your extravagant fun in glorious city Varanasi with above magical things to do in Varanasi. The city of Banaras makes its guests happy by passing the vivacious charms it lives in its soul. Be the One, be the guest of Banaras.